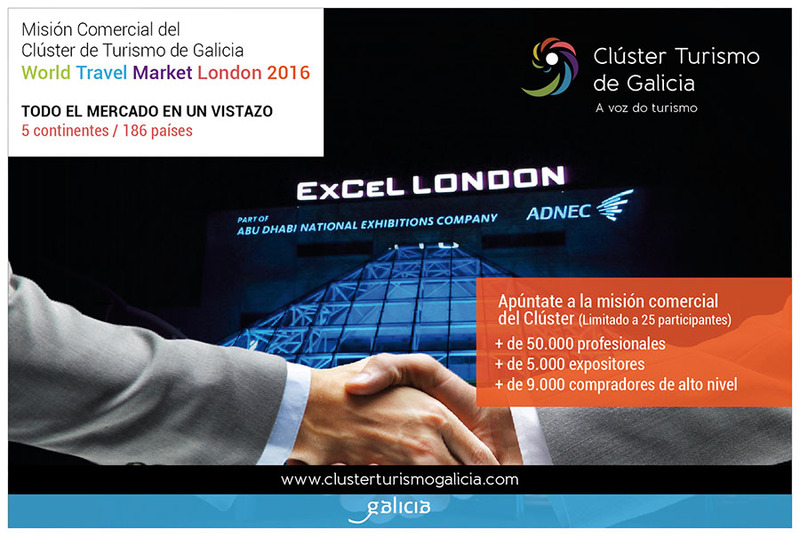 The municipalities of Arzúa, Pedrafita do Cebreiro, Sarria, Paradela, Portomarín and Samos will be the beneficiaries of the work of improving the signaling of the French Way Turismo de Galicia will launch at the end of July to complete the work started early year with an initial investment of 320,000 euros and which will, with the new contribution, a total investment of more than 800,000 euros on this route. The work planned, tendered for an amount exceeding half a million euros, will act on the existing signaling and also on the state road accessibility. In addition, they account opening sections so far not open to the transit of pilgrims, ensuring maximum guarantees of respect for traditional values. 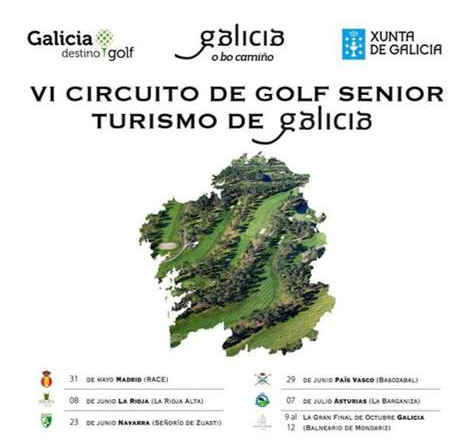 As for the signs, cairns, ceramic shells or bronze plaques and other signs they will be placed attending Manual Tourist Signaling Galicia which establishes that the markers must be of granite, with arrow cut and painted in yellow brass plate with kilometer and with the text “Galicia” engraved. As for the shells, ceramic and will be placed horizontally with an arrow indicative of the same address size. In places of cultural interest considered bronze shells will be arranged. 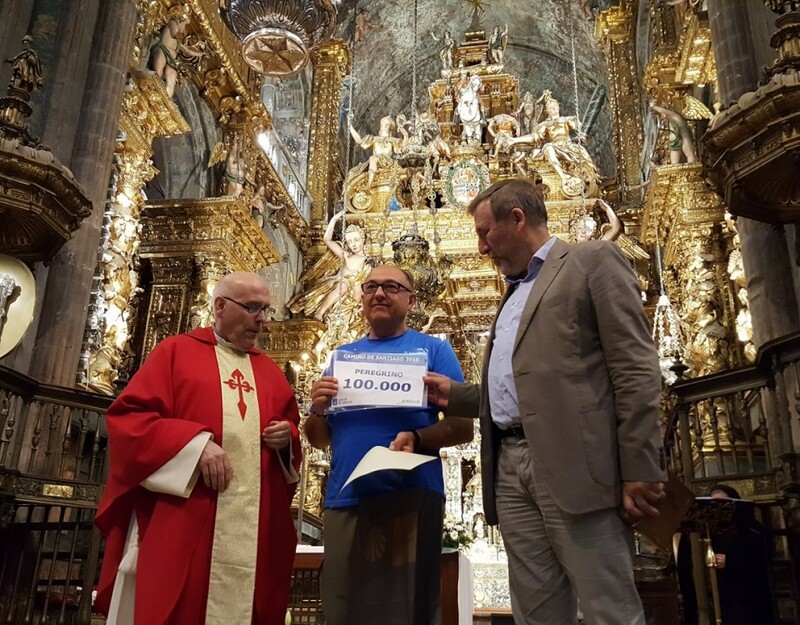 With these actions, with an expected duration of four months, the program signaling the French Way launched by Turismo de Galicia and it remains the way of greater influx of pilgrims a 65.61% of the total in 2015 is completed. Although it was not the French Way precismente chosen by the pilgrim 100,000 this year if not the Portuguese. The Spaniard Jose Rodriguez was this year the pilgrim who reached this figure, which earned him a tribute in the Cathedral, a book and a diploma. The pilgrim said he chose because his son, with whom he shared the way, is studying at the University of Lisbon this route. 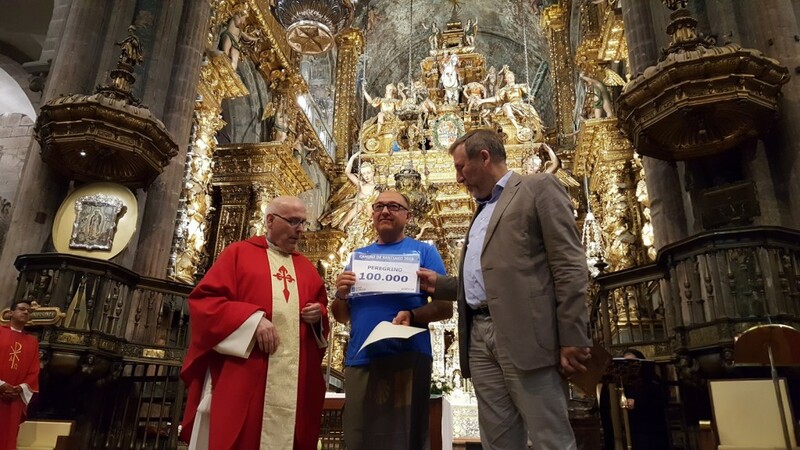 Xacobeo manager, Rafael Sanchez, meanwhile, took the opportunity to remember that this year still dueling records of arrival of pilgrims, 8 million more than last year over the same period, 64% of them international.